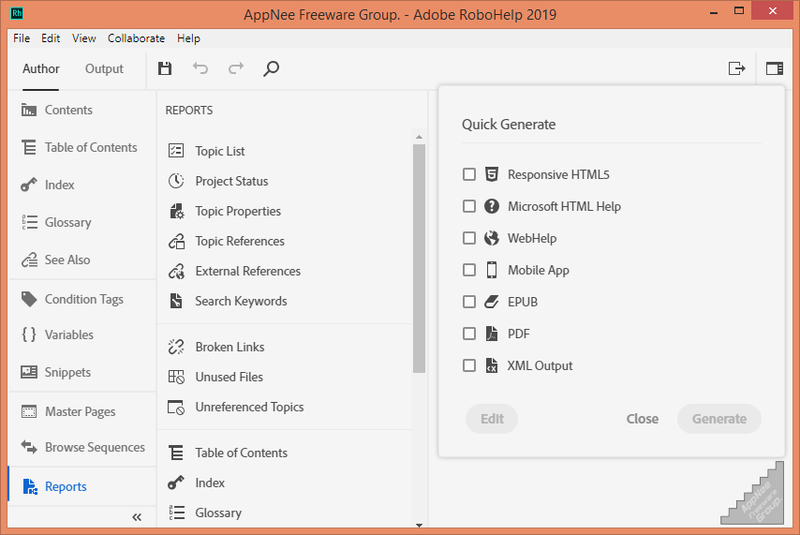 [v2019.0] Adobe RoboHelp Portable full versions AIO | AppNee Freeware Group. Adobe RoboHelp is primarily used to develop various help systems, e-learning content, knowledge bases, solutions, and software operation steps. 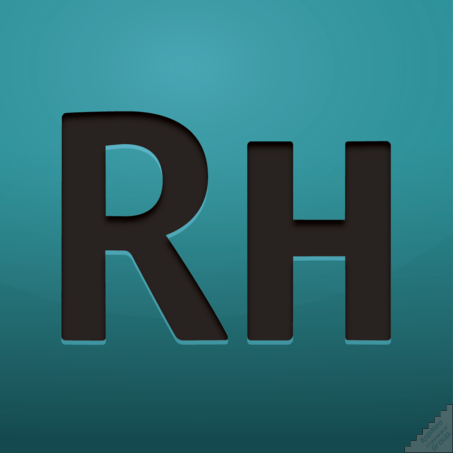 It has an inbuilt HTML5-based file editing tool, and supports converting existing HTML files into CHM format. 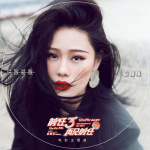 In addition, its enhanced editing and layout capabilities enable you to create engaging interactive content and publish it to multiple channels. This achieves a comprehensive online and offline user experience, and helps users better understand and master the product. With help of Adobe RoboHelp, you neither need to know much about it nor have to go through a complex learning process. Therefore, it’s perfect for using Adobe RoboHelp to create the help or project document (including introductions, instructions, related description, etc.) of some software. Then you can publish the content as responsive HTML5, PDF, even mobile app, and so forth file formats, in order to provide your services to all touchable users. AppNee provides the Adobe RoboHelp multilingual portable full registered versions for Windows 64-bit only.